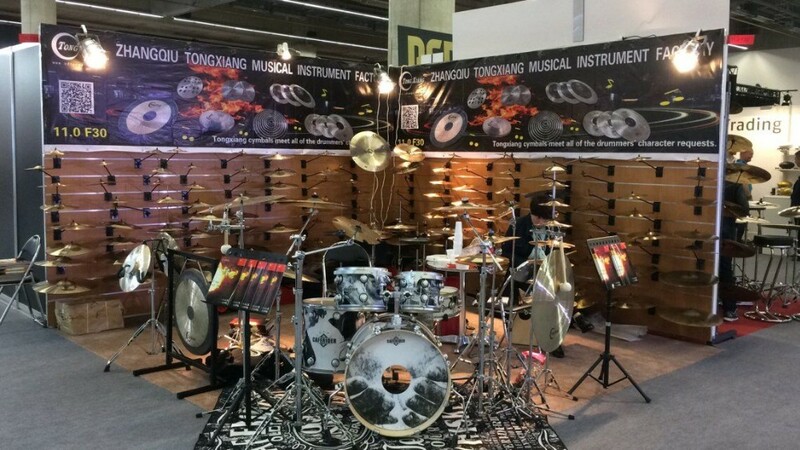 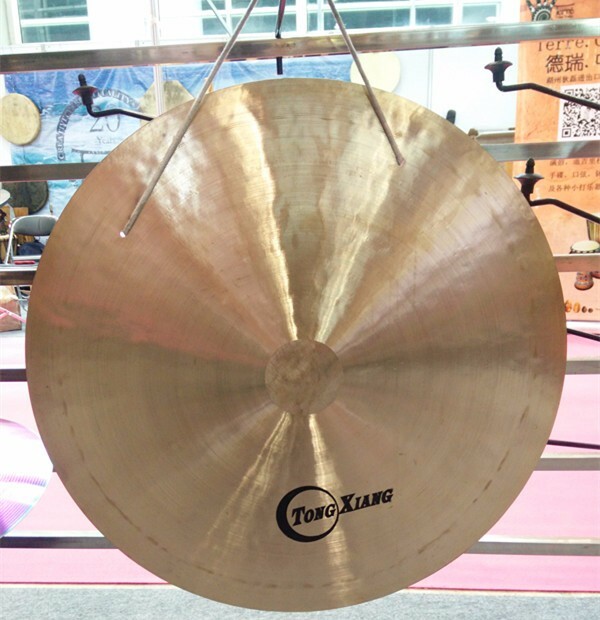 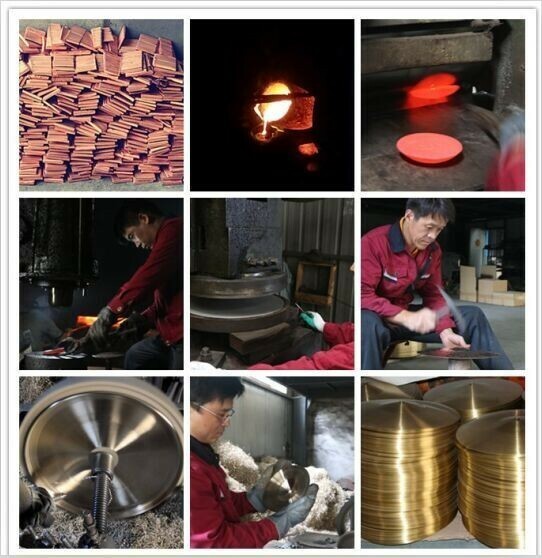 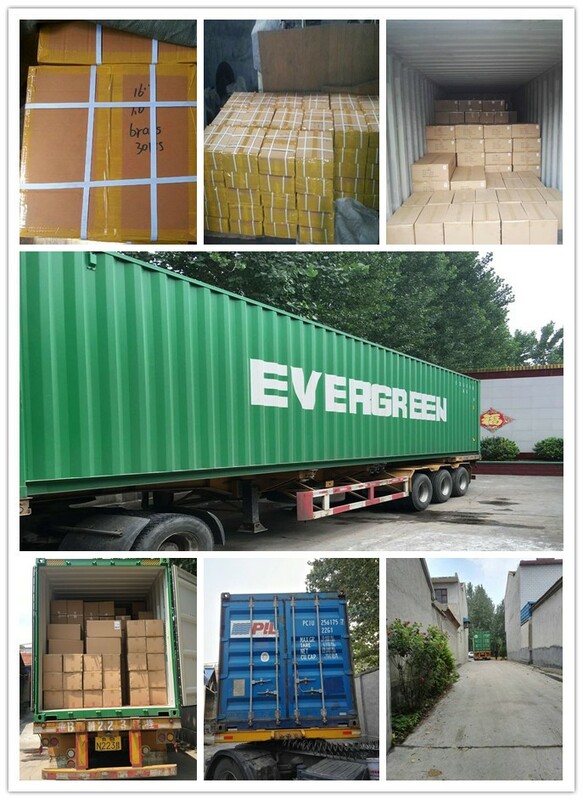 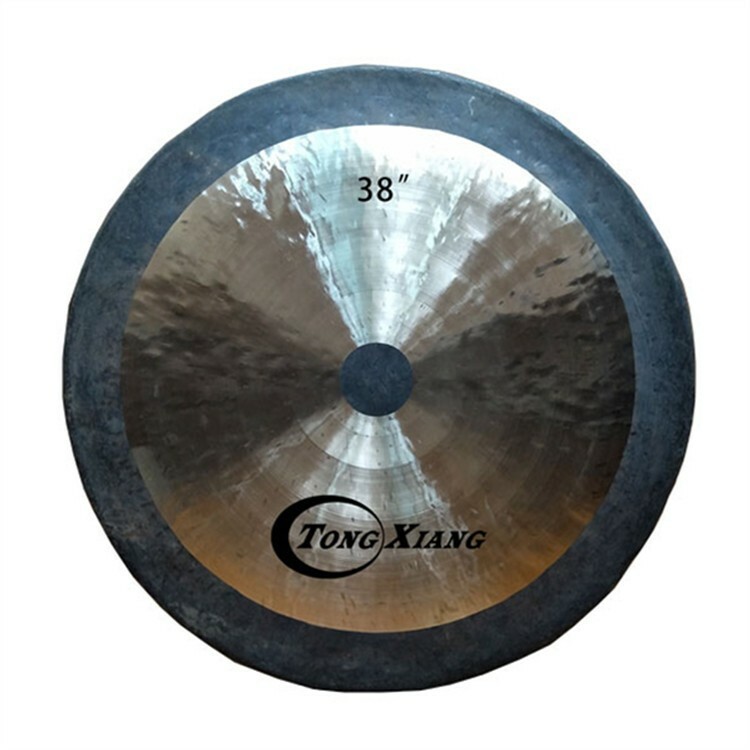 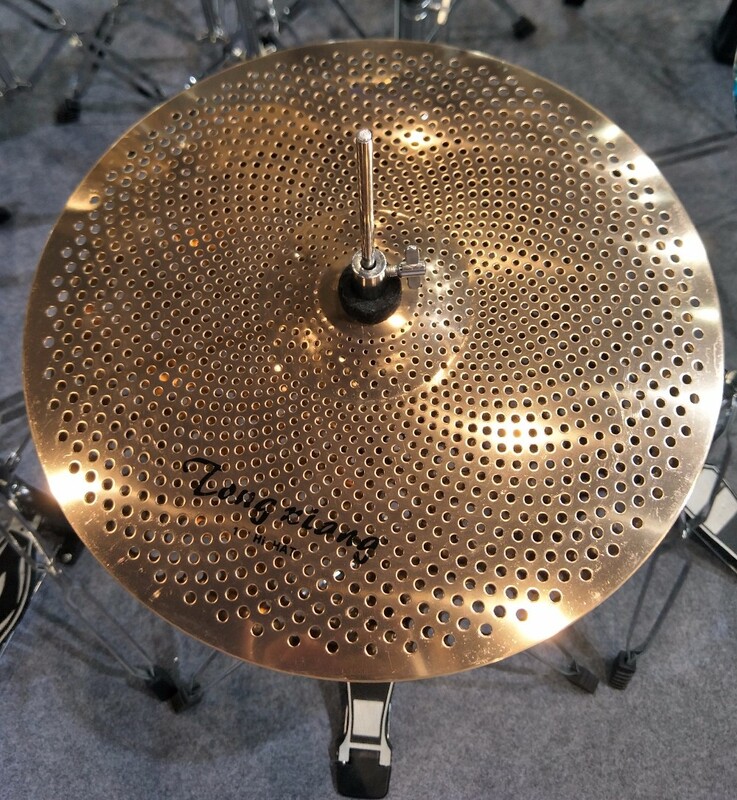 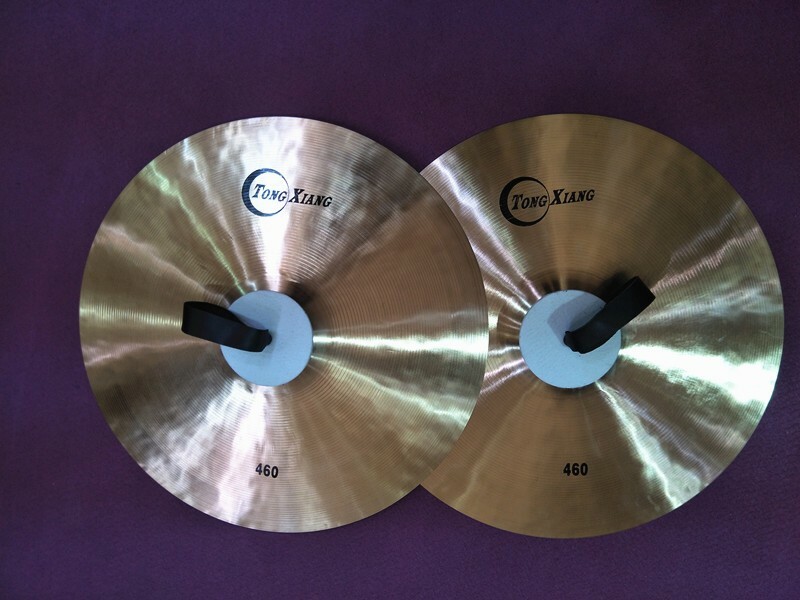 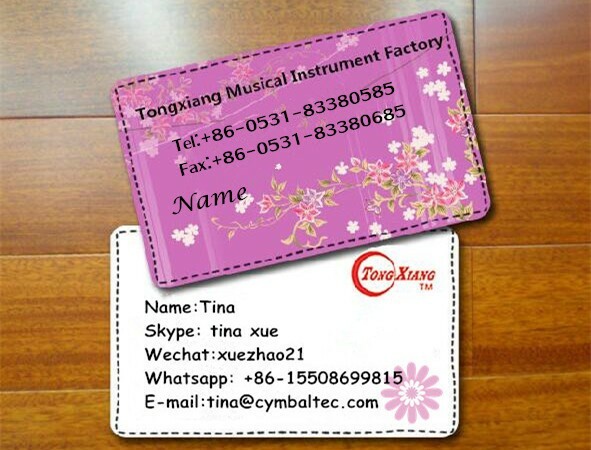 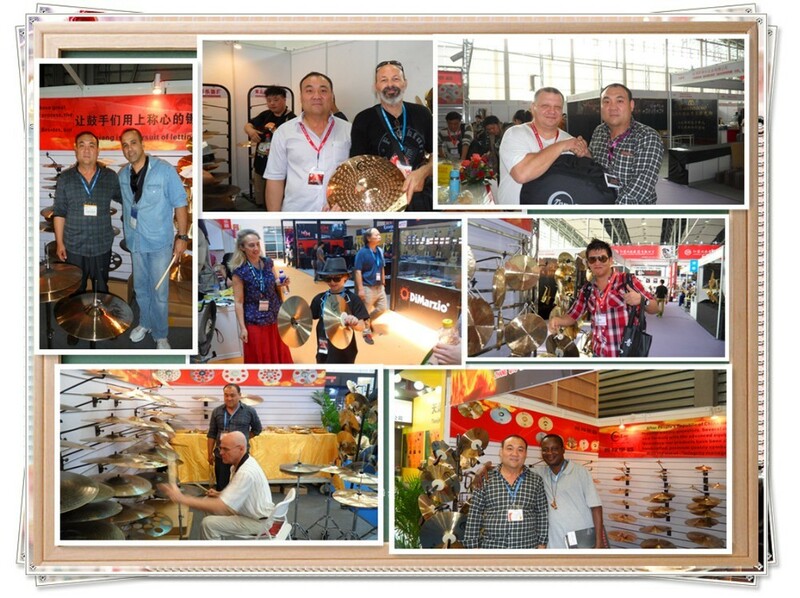 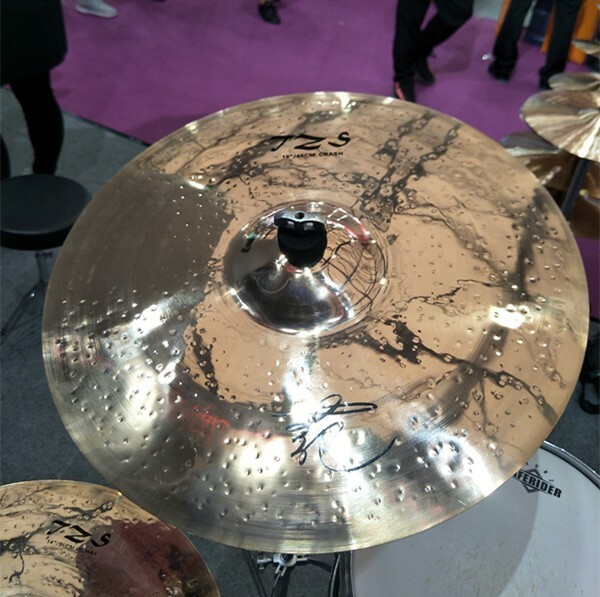 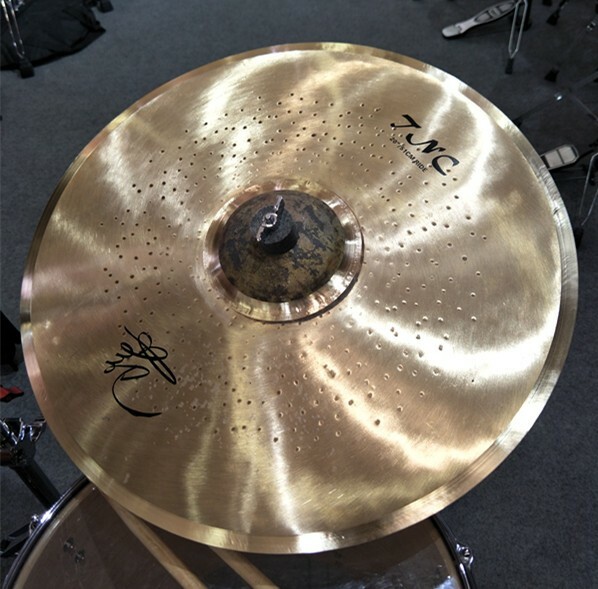 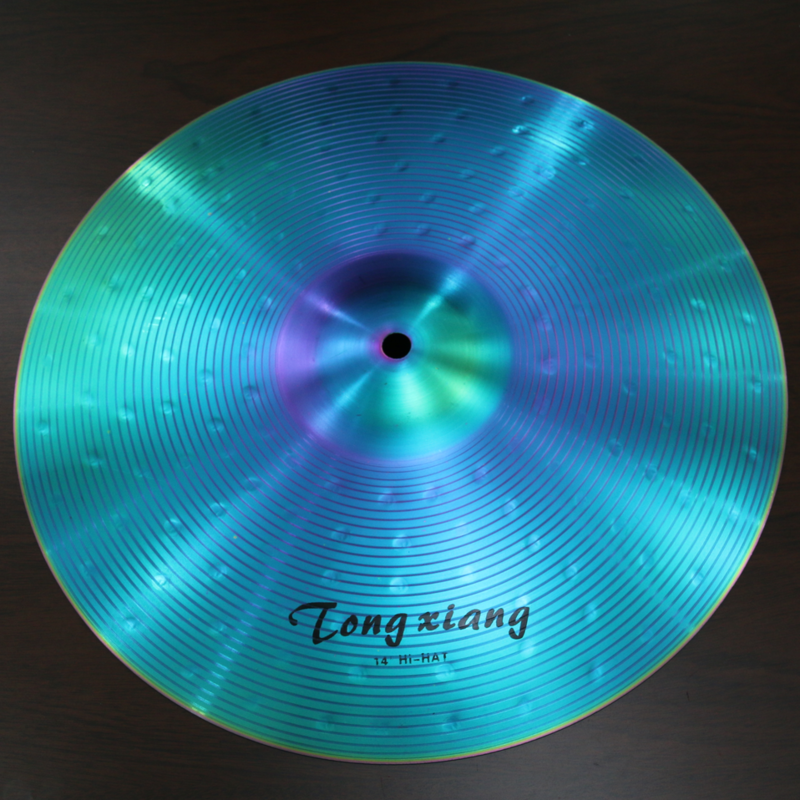 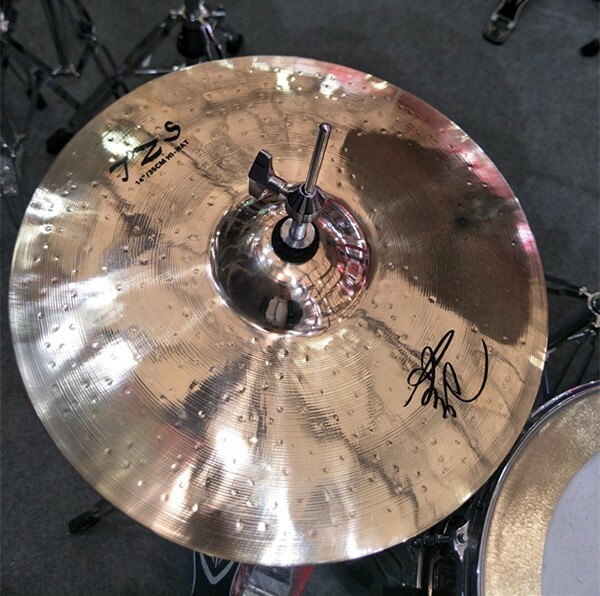 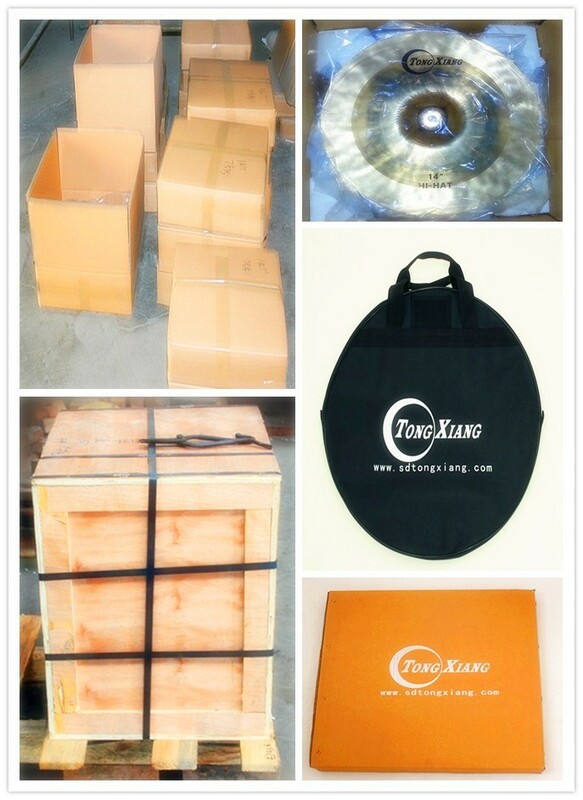 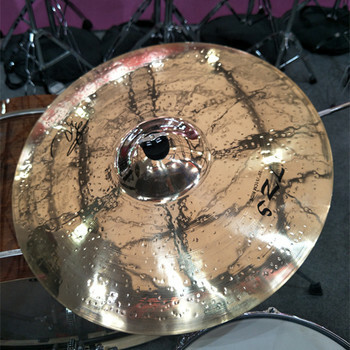 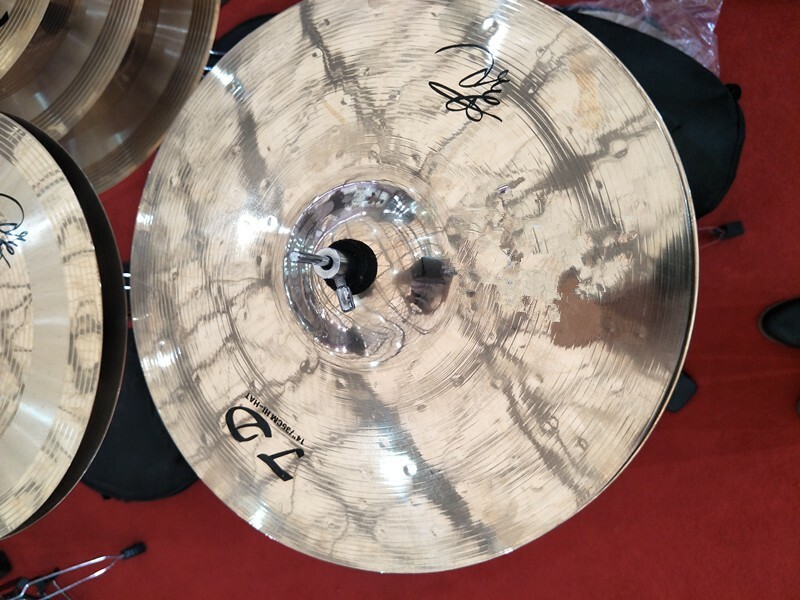 China cymbals TZS series, are specially designed for heavy metal and rock music. 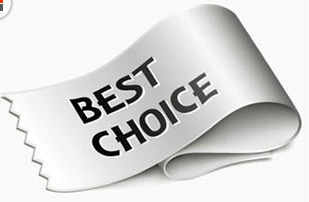 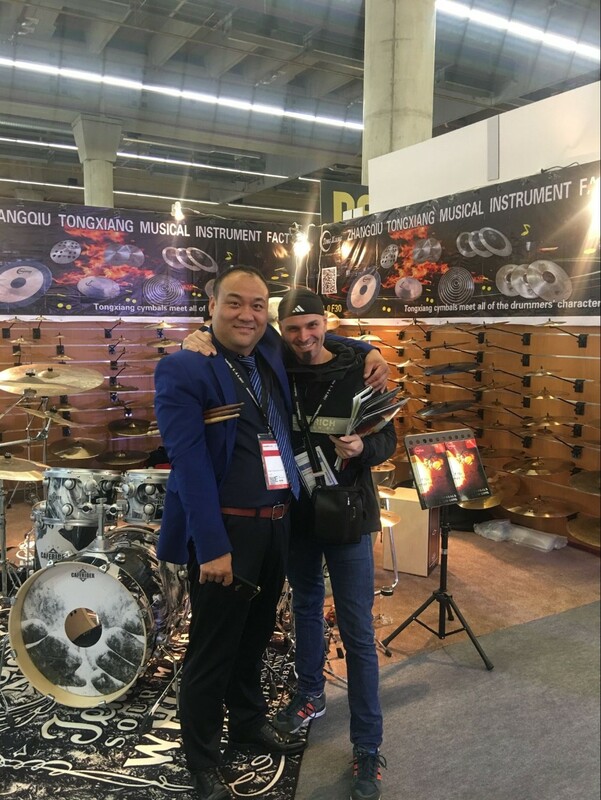 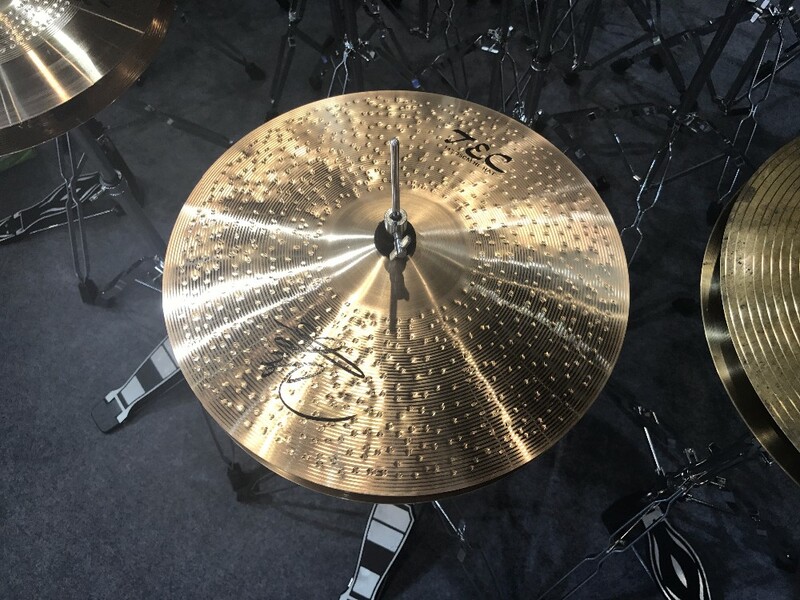 These cymbals, which combine the advantages of musicality and volume in a range of medium-heavy and heavy weight models, are excellent handmade cymbals newly designed for today's music. 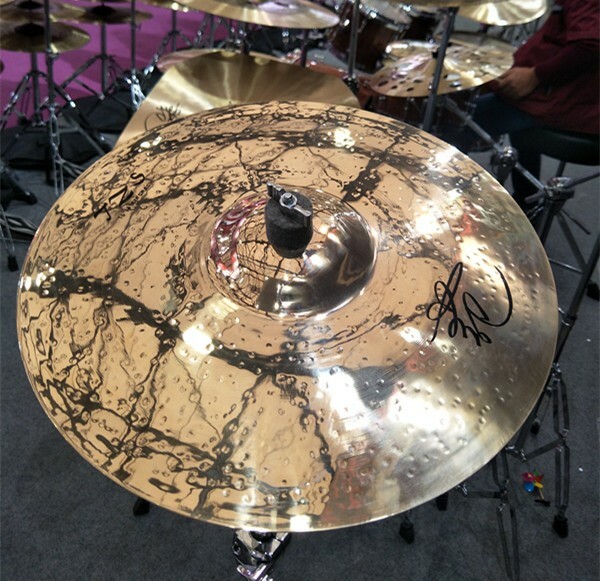 splash: fast,active outive and full of enegy. 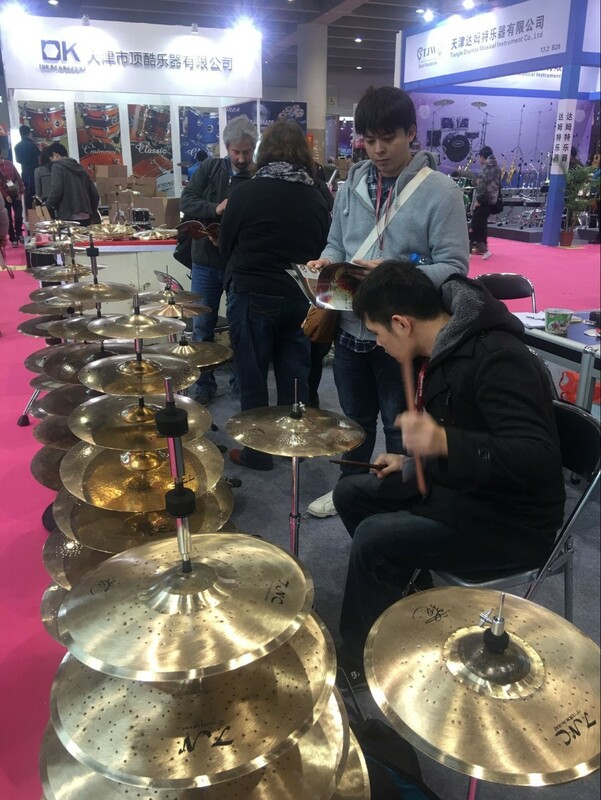 12" 13" 14" 15" 16" 17" 18" 19"